Belgrade is definitely a city that knows how to party, this city does not sleep. Just when you thought the weekend was over well guess again party people, Monday nights Hot Mess brings you the hottest RnB night in town. 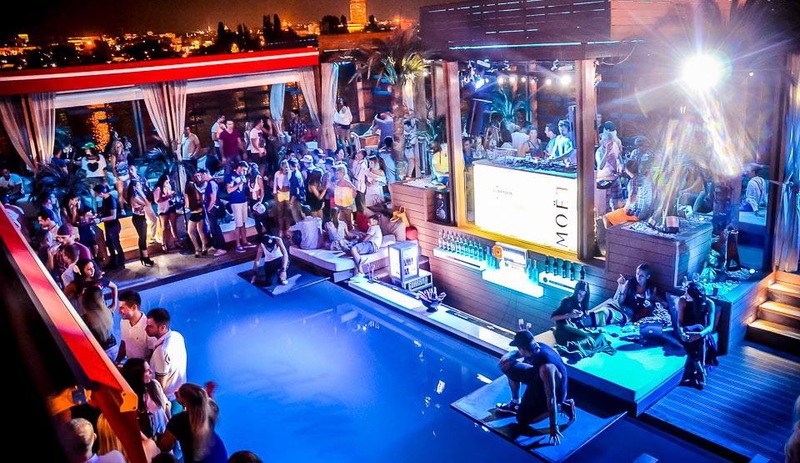 Party pool side or if you like turn up the heat and party in the pool, with the hottest girls and one of Belgrade’s most seriously awesome crowds. It is sure to be one of the sexiest Monday nights you will have. Kicking off at midnight right through to the early hours of the morning,you are sure to see the sunrise over Belgrade. You will definitely have a story to tell after a night on this river boat. 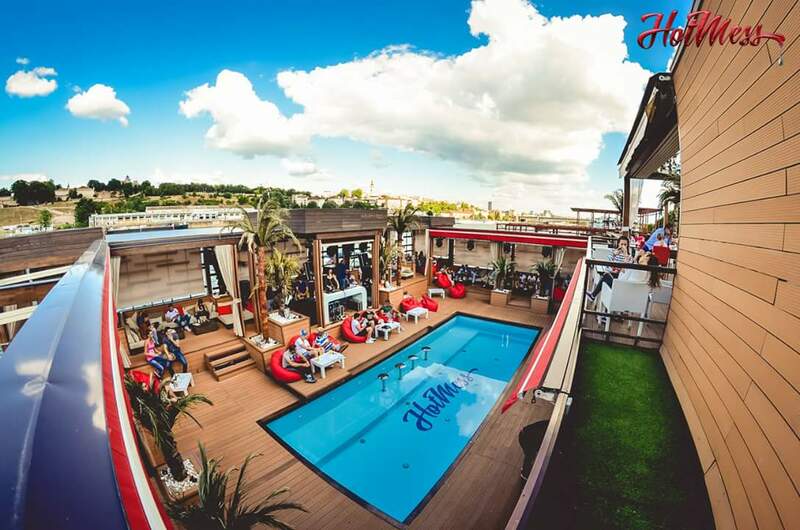 If you are looking for somewhere cool to chill out this summer, Hot Mess is the perfect place to unwind, catch up with friends and have a swim. It is open during the day has a great menu and the kitchen is open from midday so you wont need to go anywhere. Grab a burger,pasta,sushi, salad or an ice-cream and indulge in some cocktails while working on your tan, what better way to spend a hot summers day then on the river.